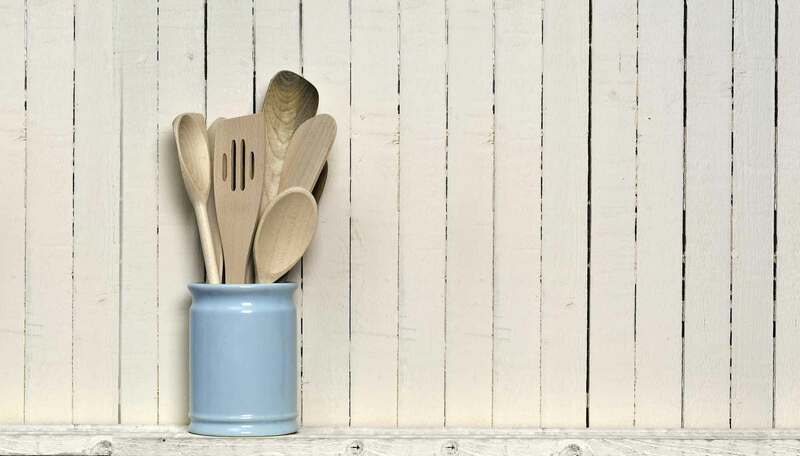 Making tasty and healthy dishes can be difficult for students - with a tight schedule and an even tighter budget, the odds are stacked against you. 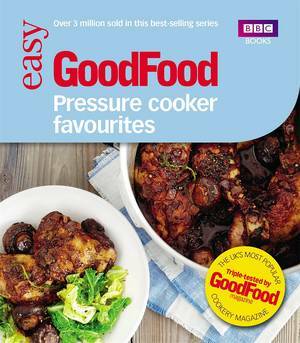 That's why the trusted team at Good Food magazine have collected their favourite recipes for quick, delicious dishes that won't cost the earth or require hard-to-find ingredients and specialist equipment. 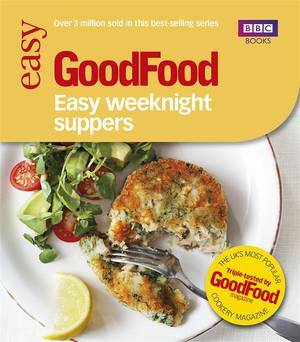 Chapters on Brainy Breakfasts help to keep body and mind going until lunch, while Express Dinners are perfect for those busy weeknight evenings. 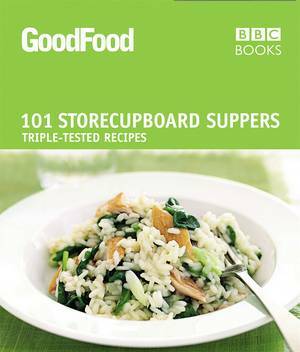 There is also a handy collection of dishes for one, as well as a chapter of hearty Food for Friends that won't break the bank. 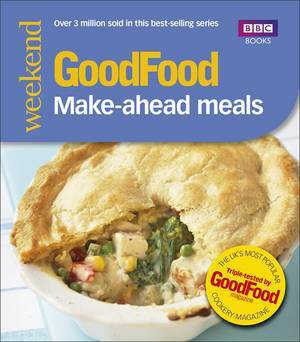 The full nutritional breakdown accompanying each dish helps you to maintain a healthy diet, and with a colour photograph accompanying each recipe it really couldn't be simpler. 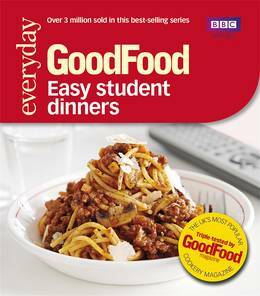 101 Easy Student Dinners is the ideal cookbook for the student way of life - quick, healthy and delicious food that leaves you with the time, energy and money to study and socialise.